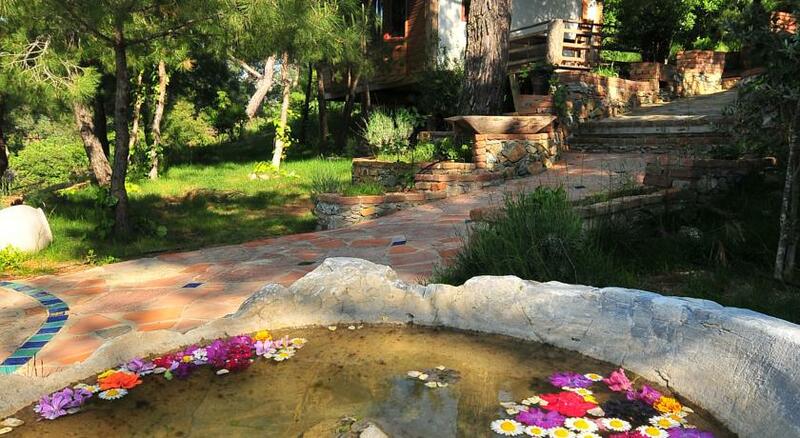 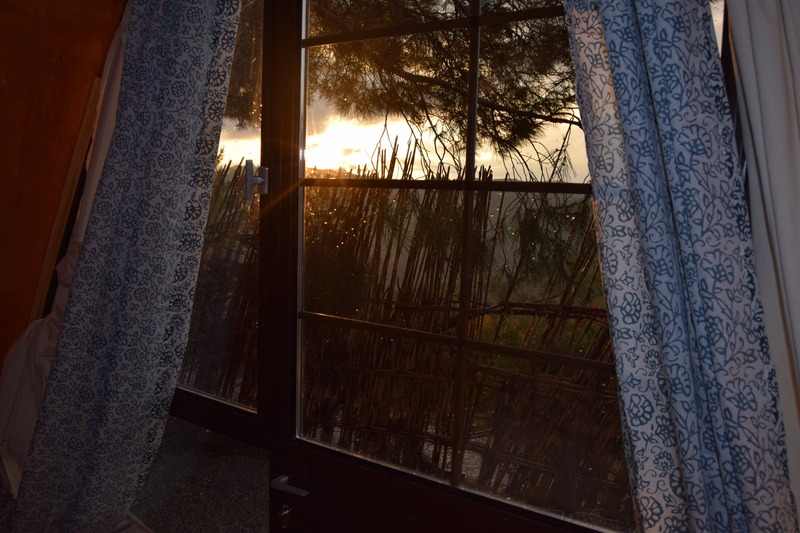 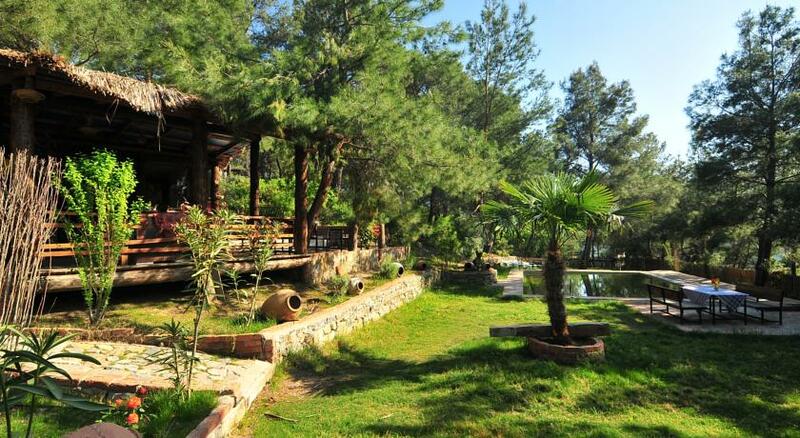 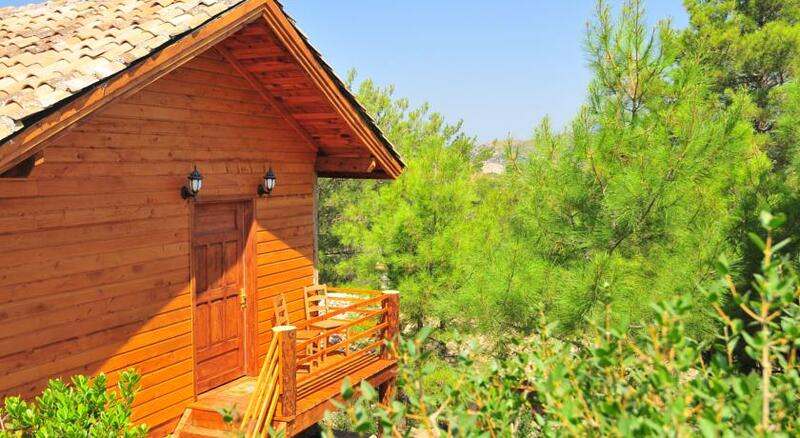 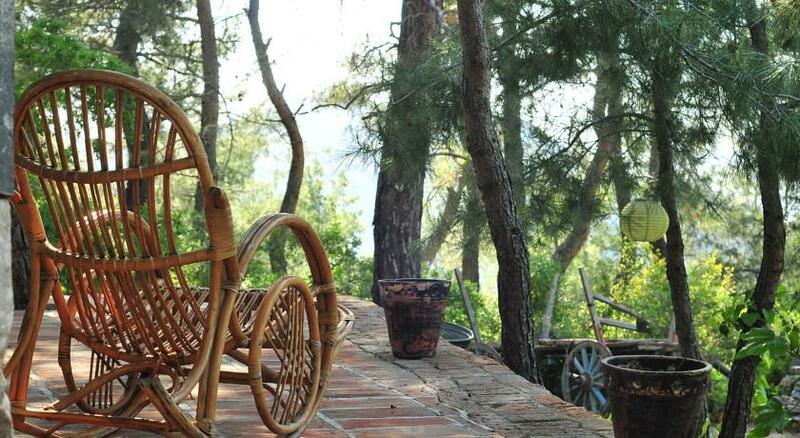 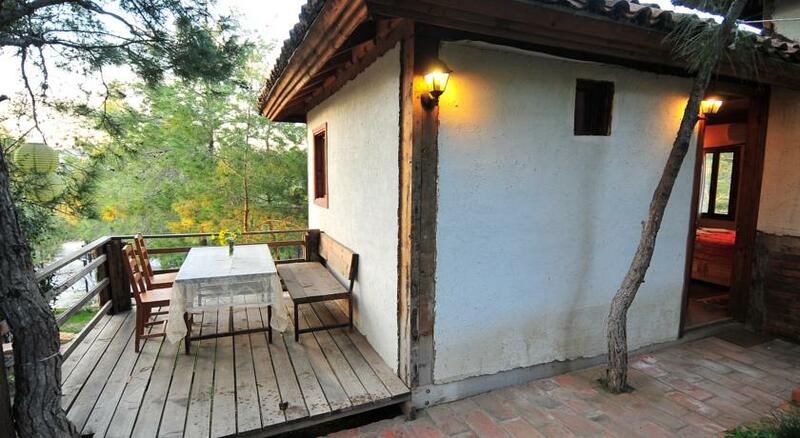 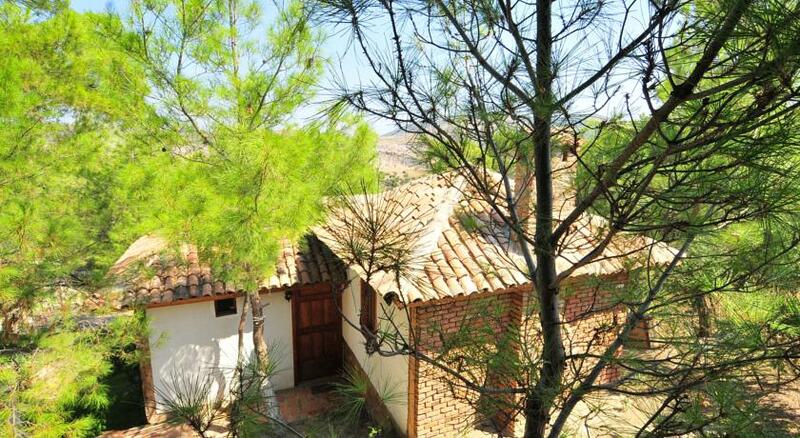 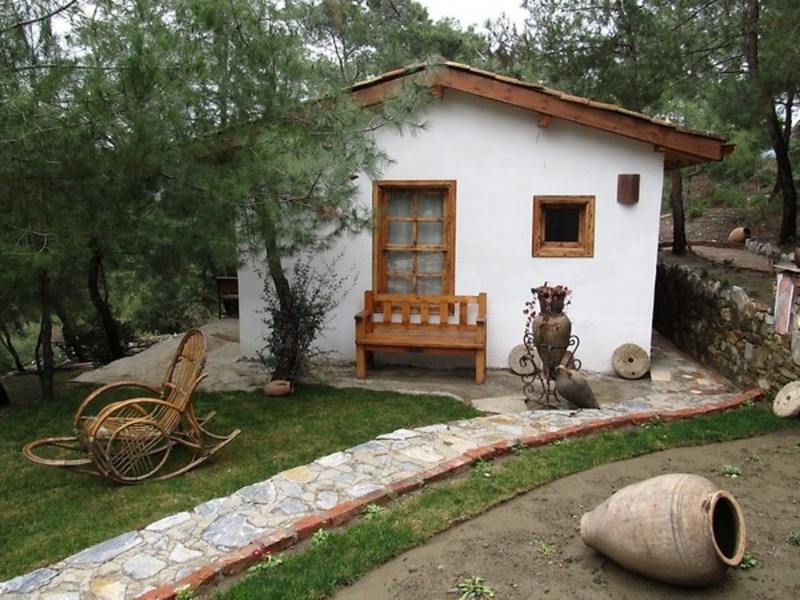 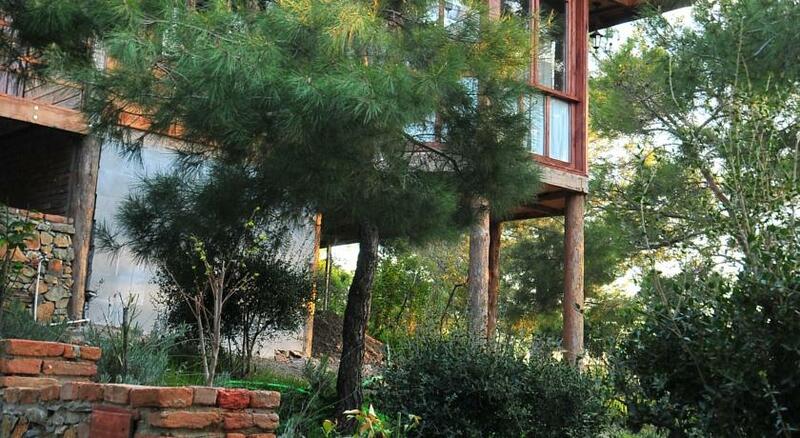 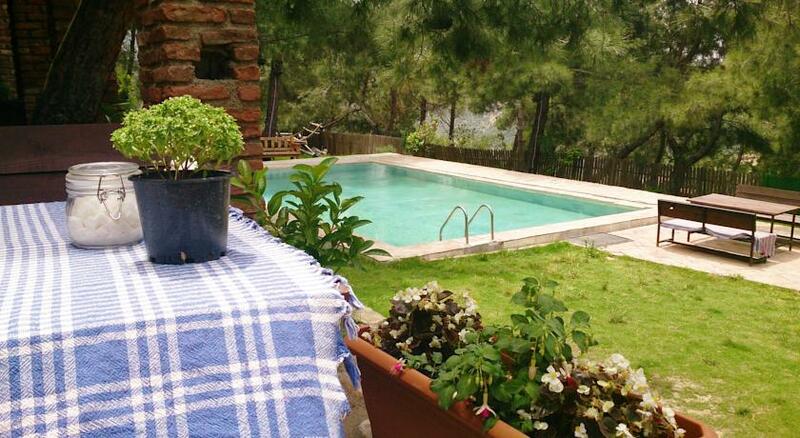 Featuring a large green garden, Kayserkaya Cottages is set among the pine trees 1 km from the village Sirince. 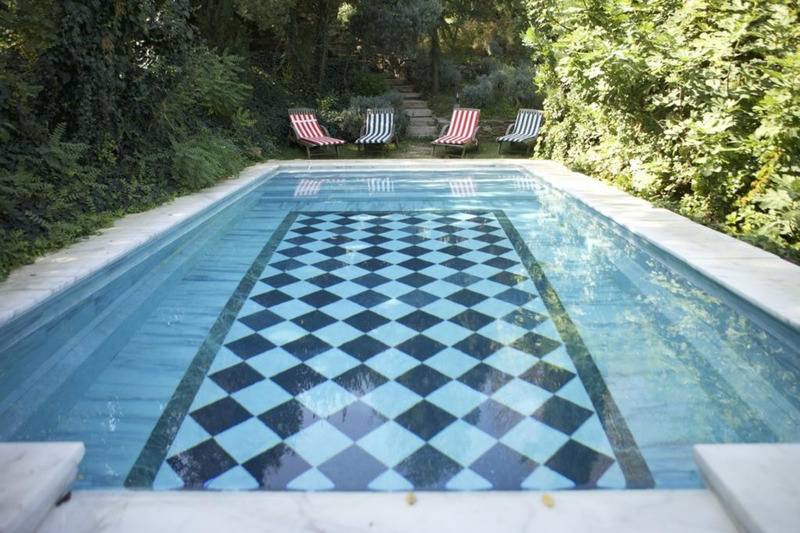 It features an outdoor pool. 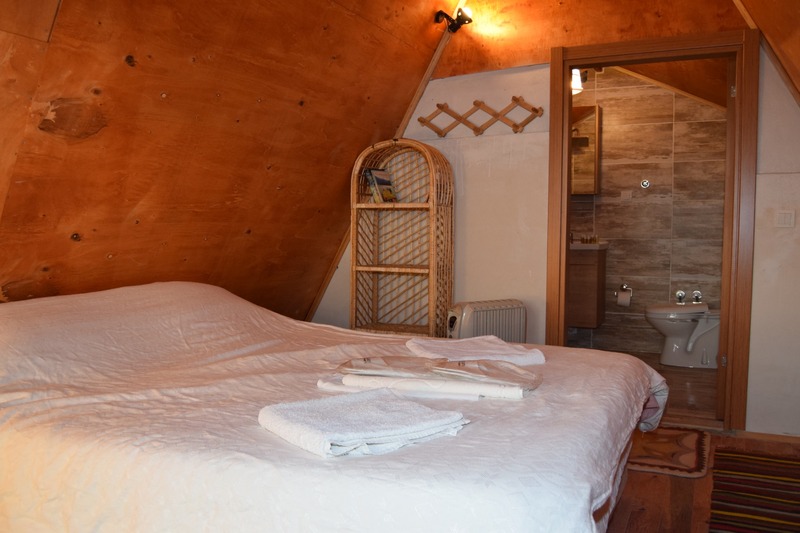 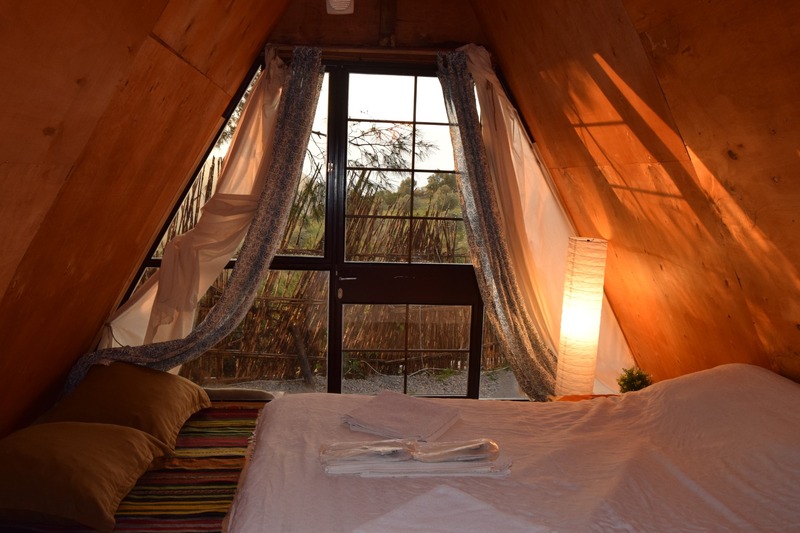 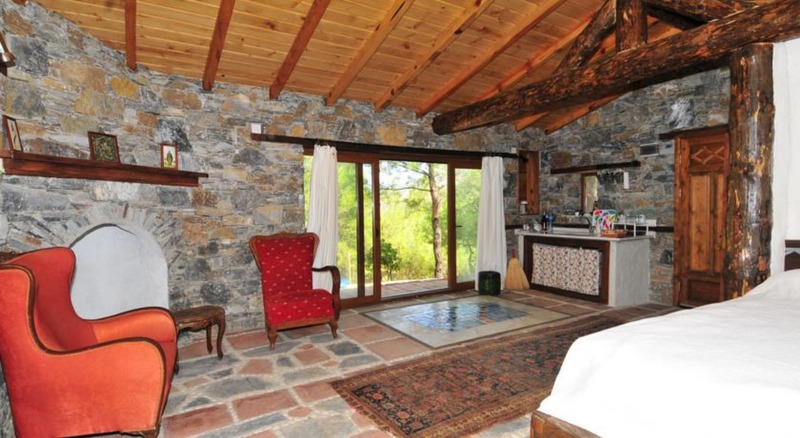 Accommodation is provided by stone and wooden cottages with air conditioning and cooking facilities. 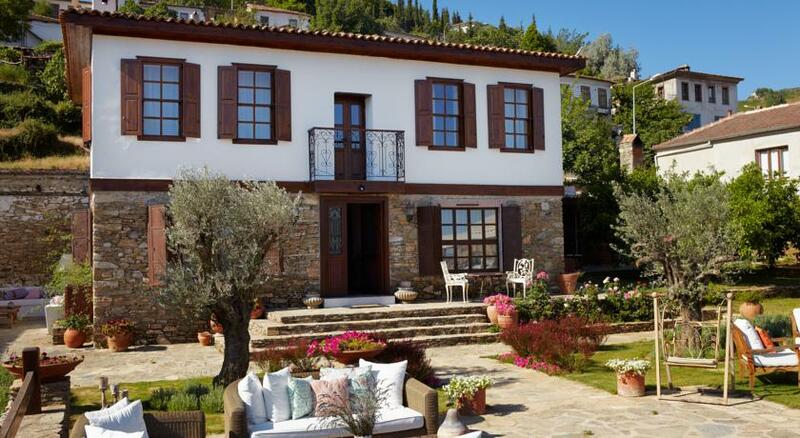 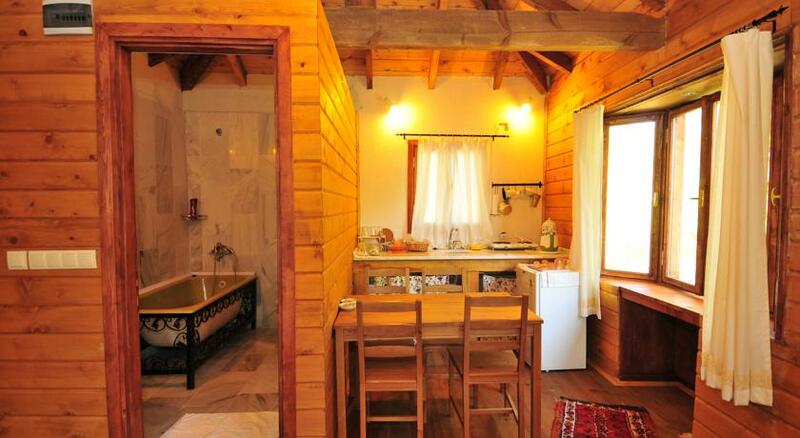 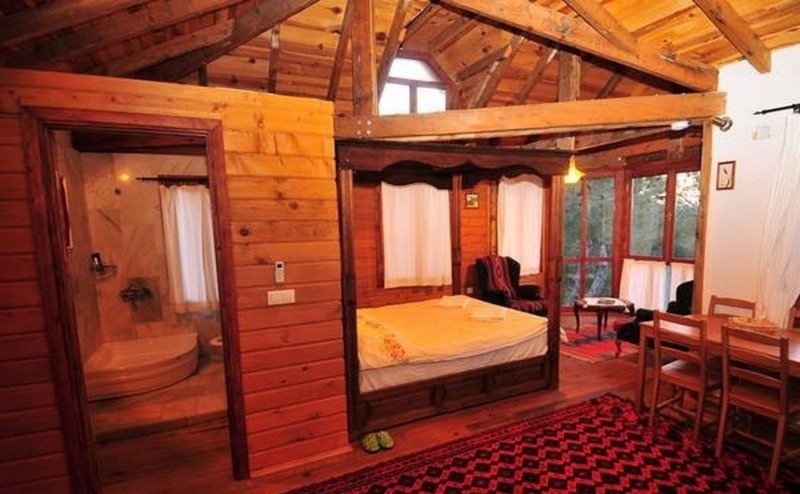 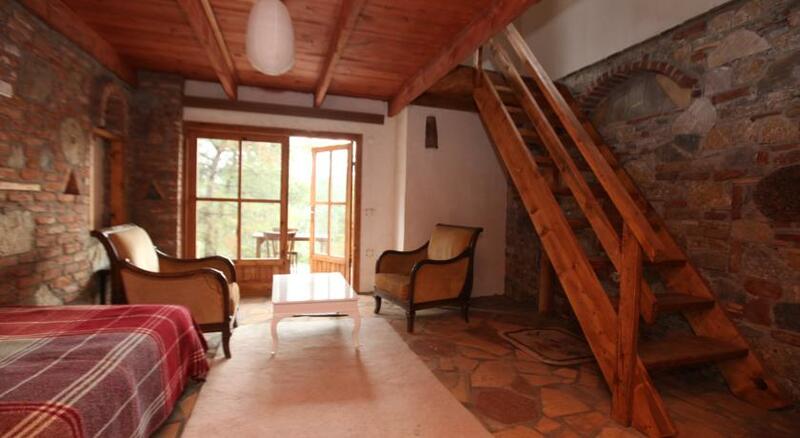 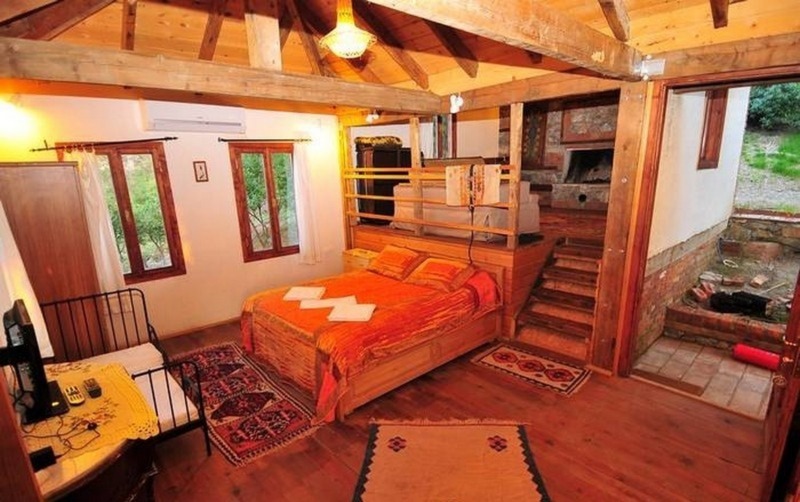 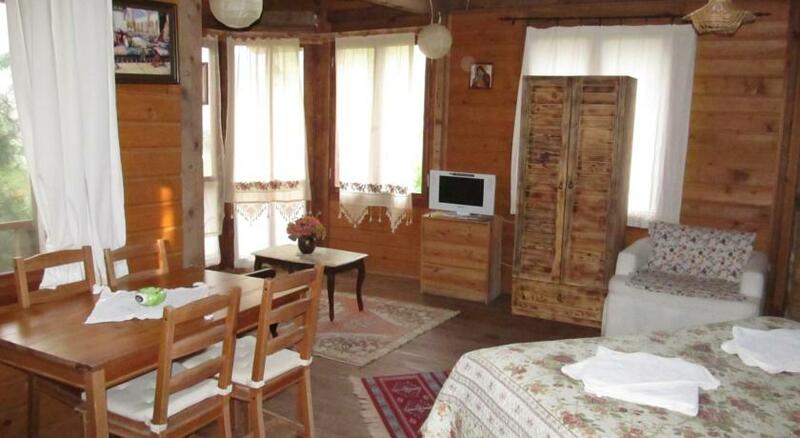 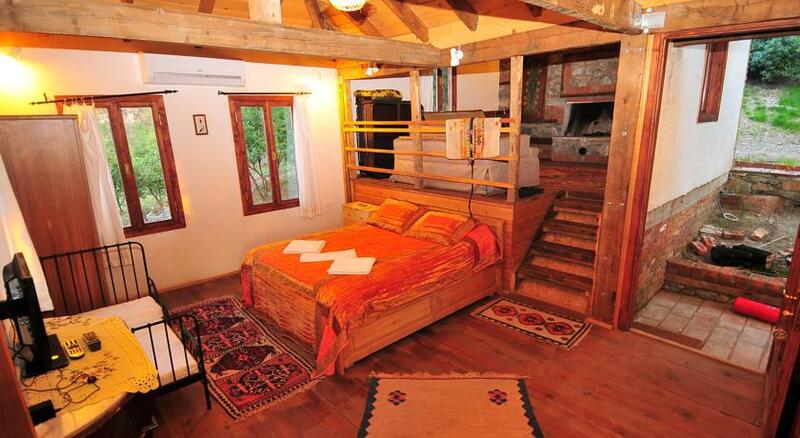 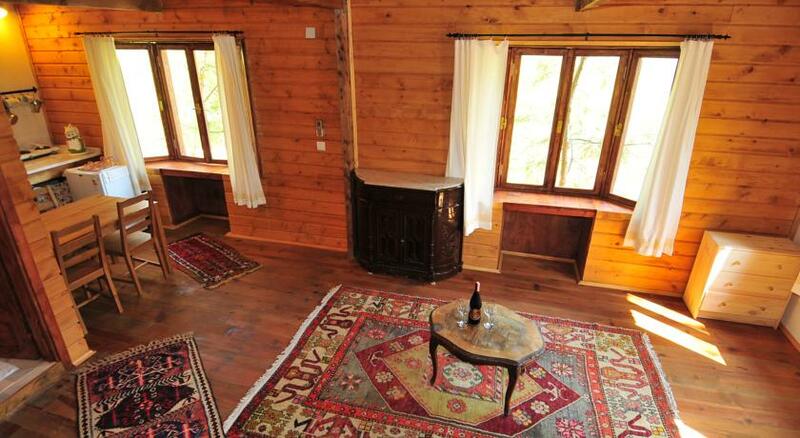 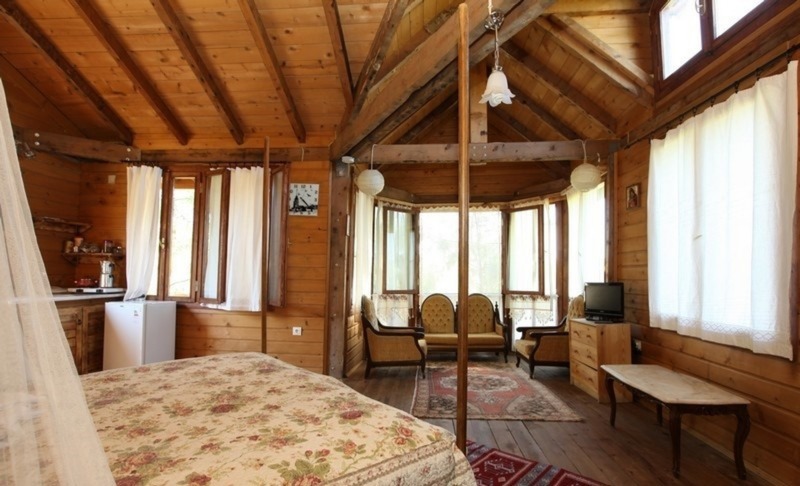 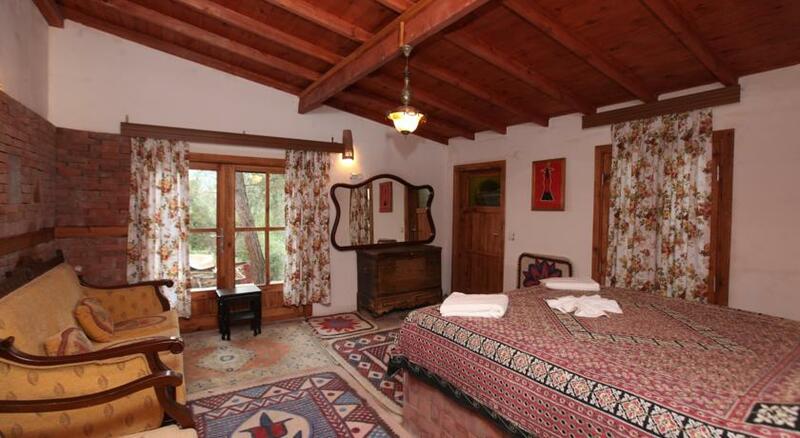 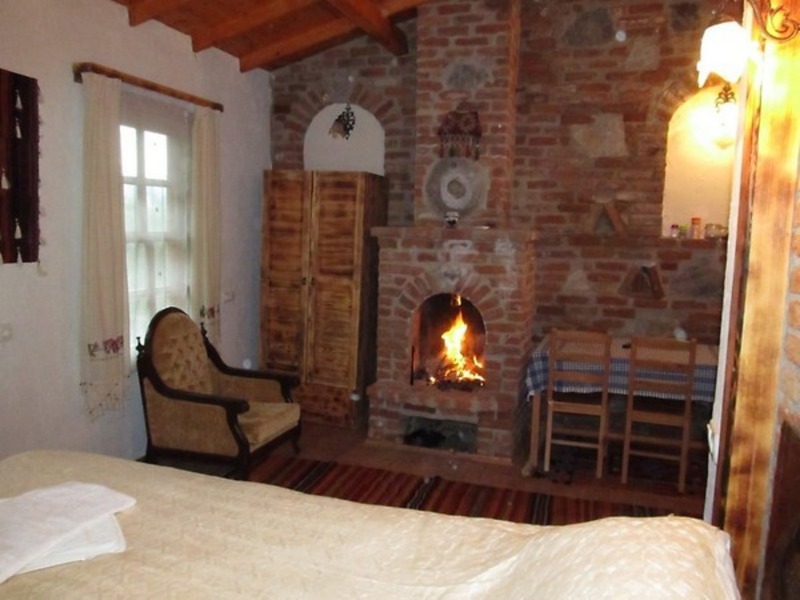 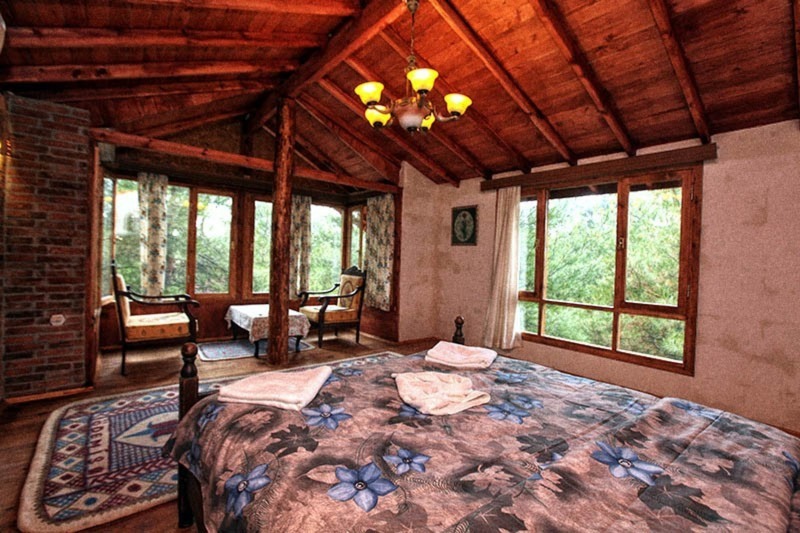 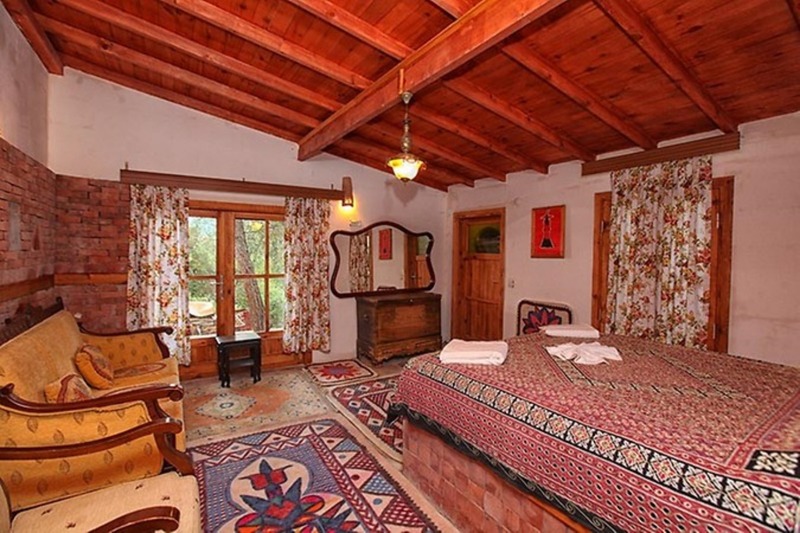 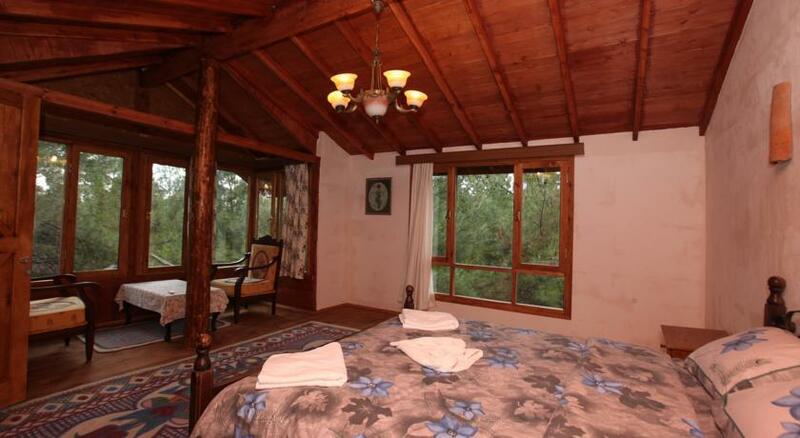 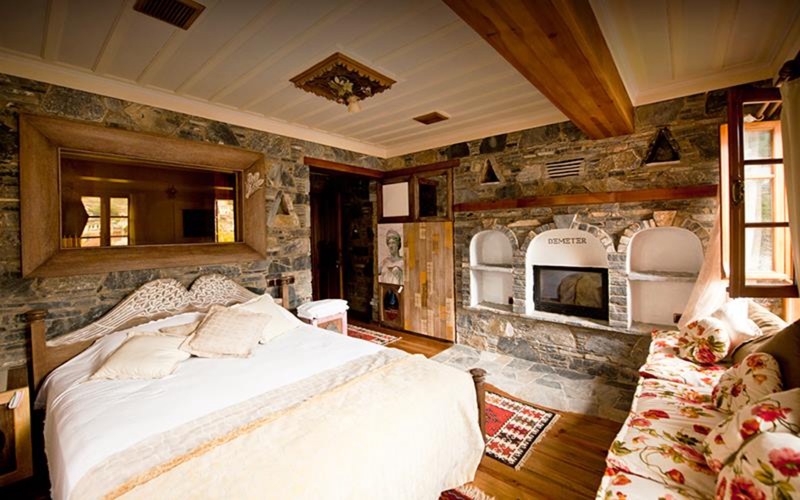 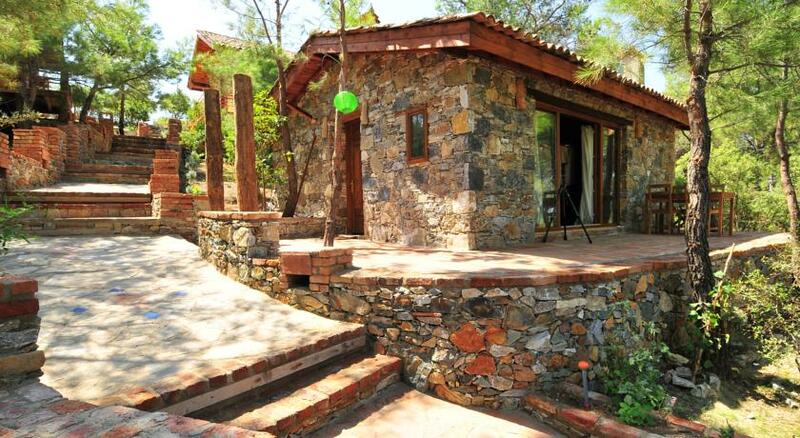 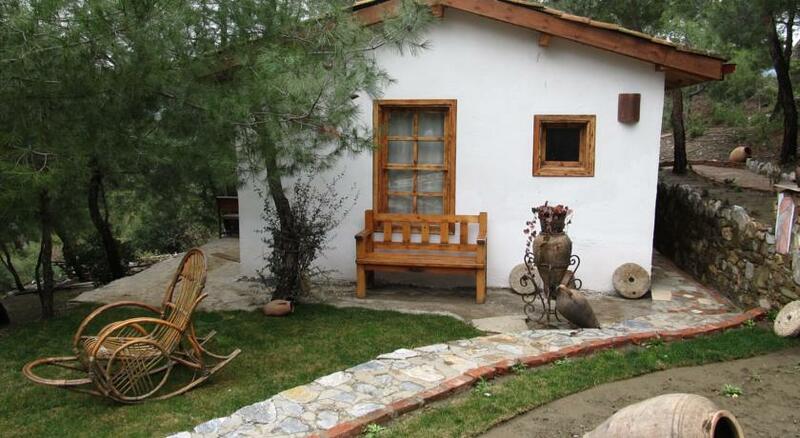 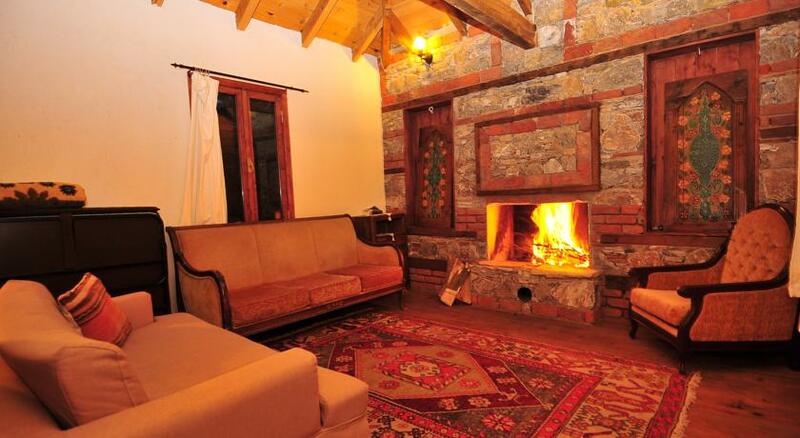 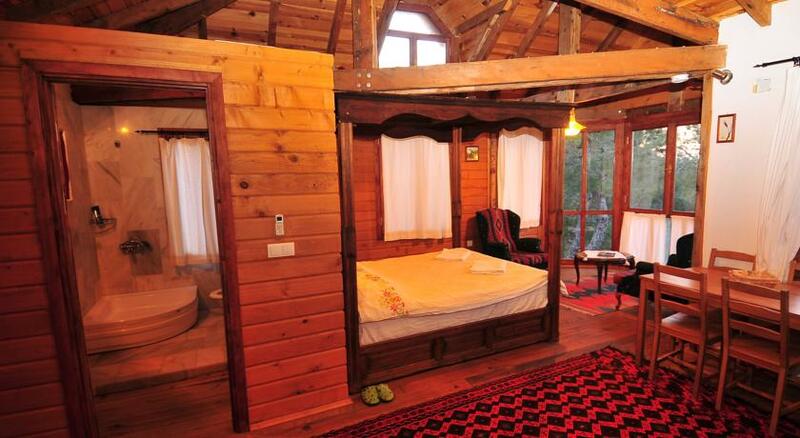 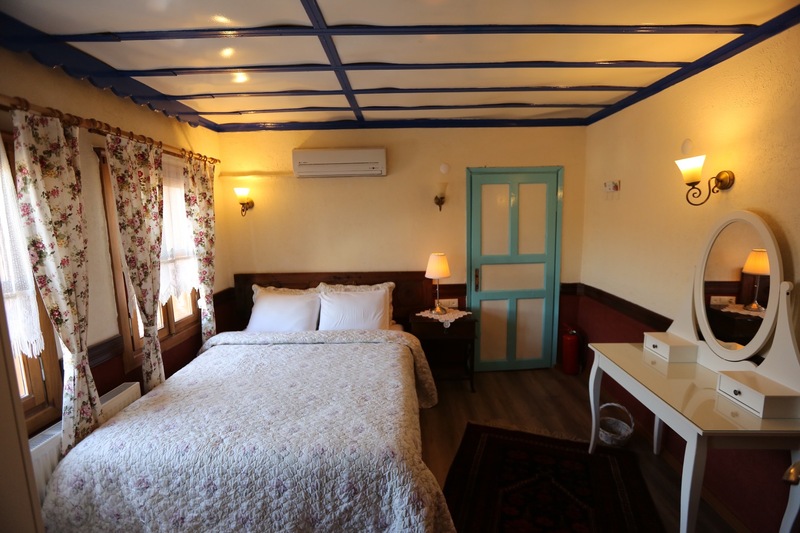 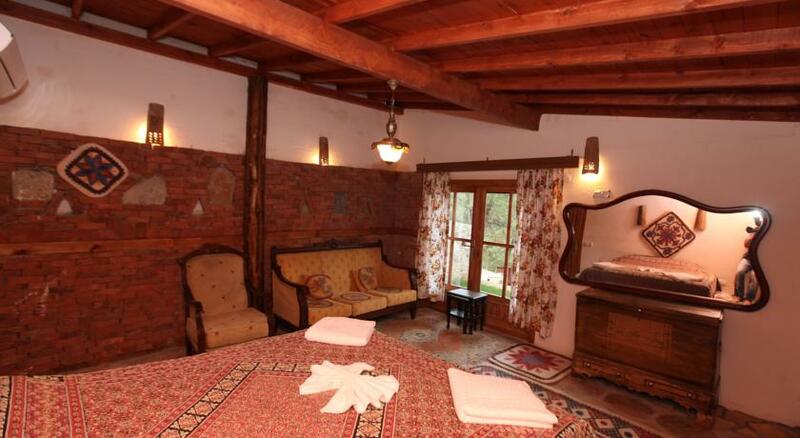 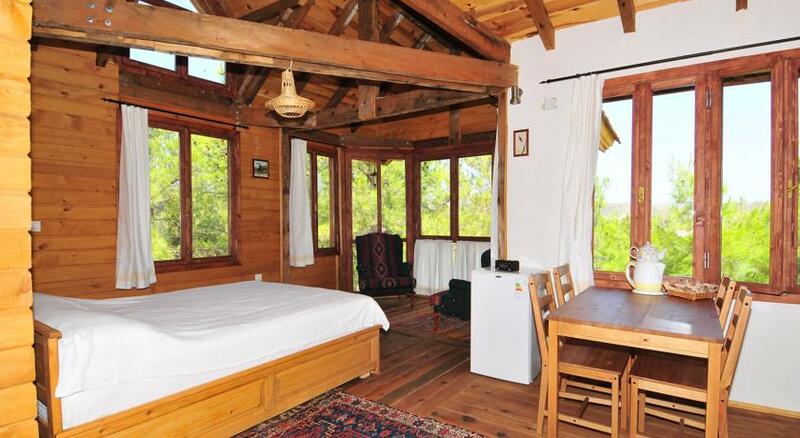 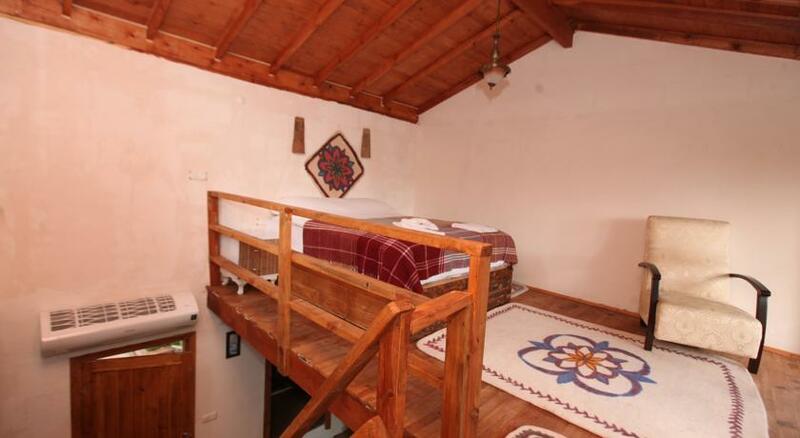 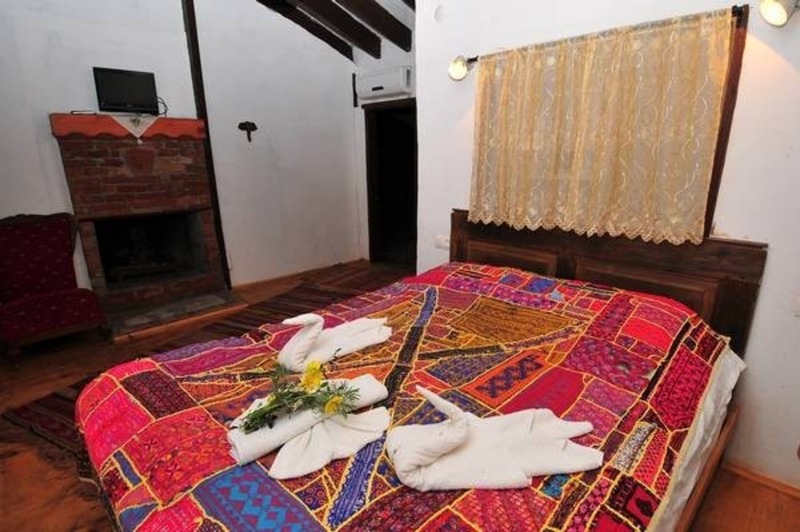 The cosy cottages of Kayserkaya feature authentic interiors with traditional rugs and elegant wooden furniture. 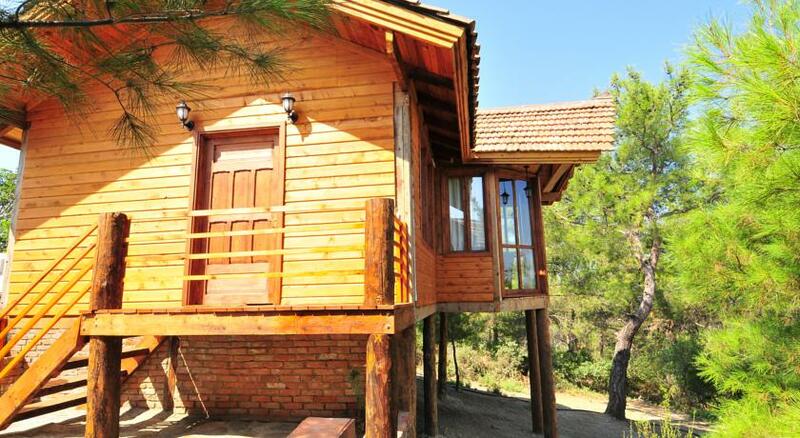 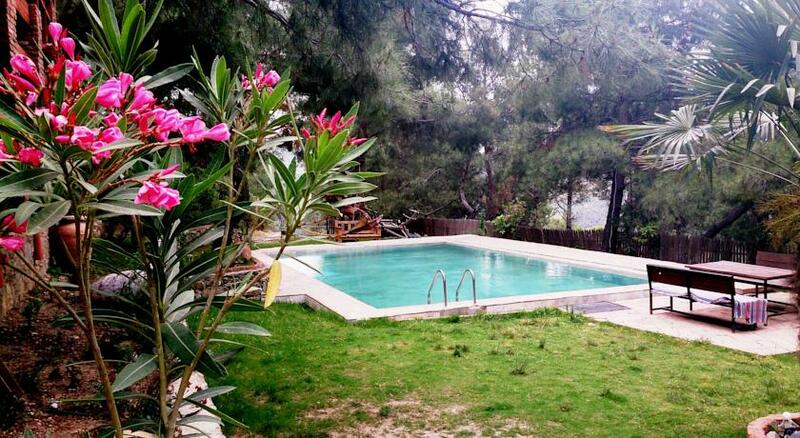 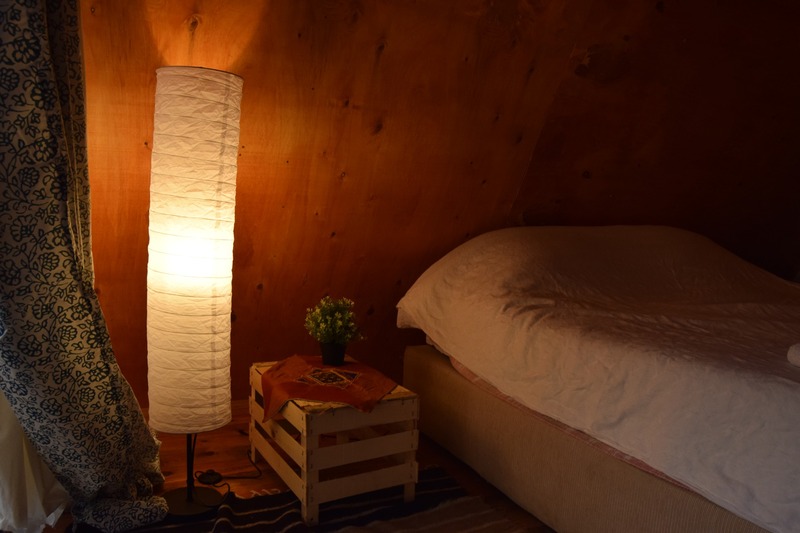 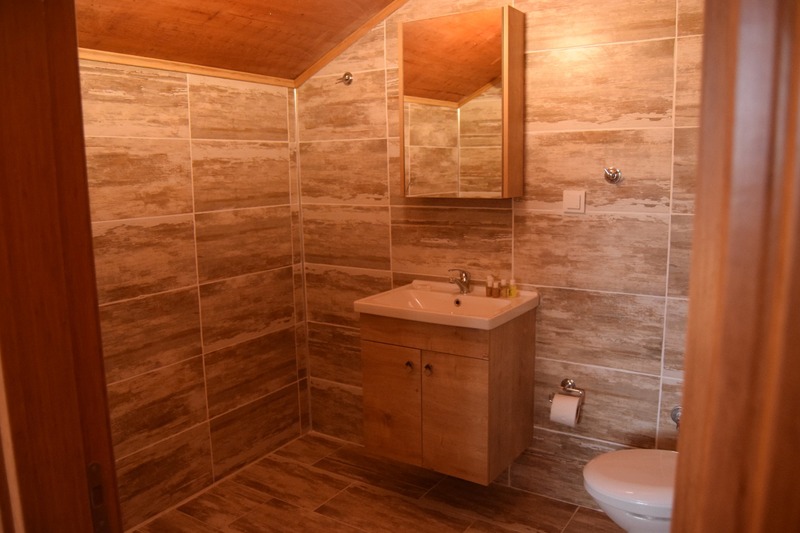 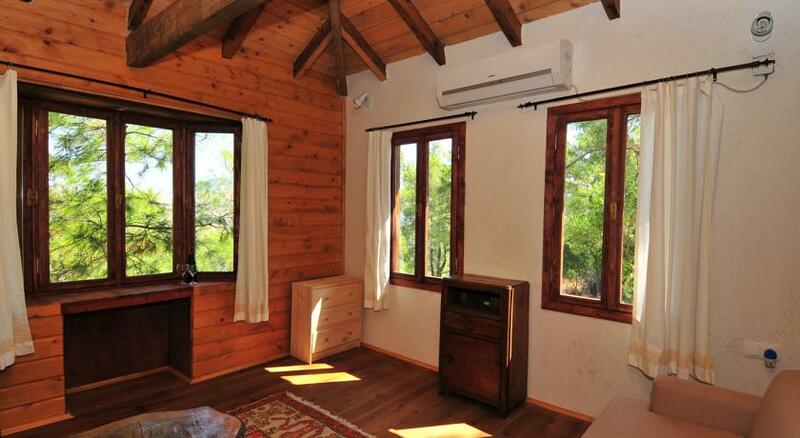 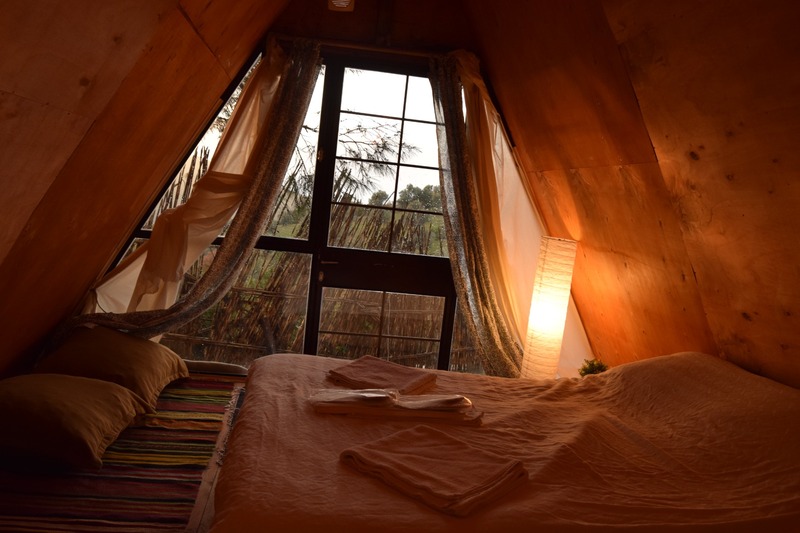 They all offer calming views of the surrounding pine forests and mountains. 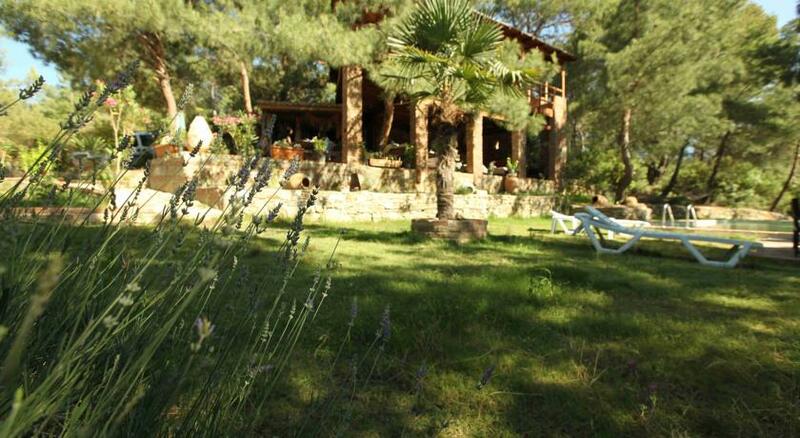 Each morning you can enjoy a healthy breakfast in the garden, under the shades of the trees. 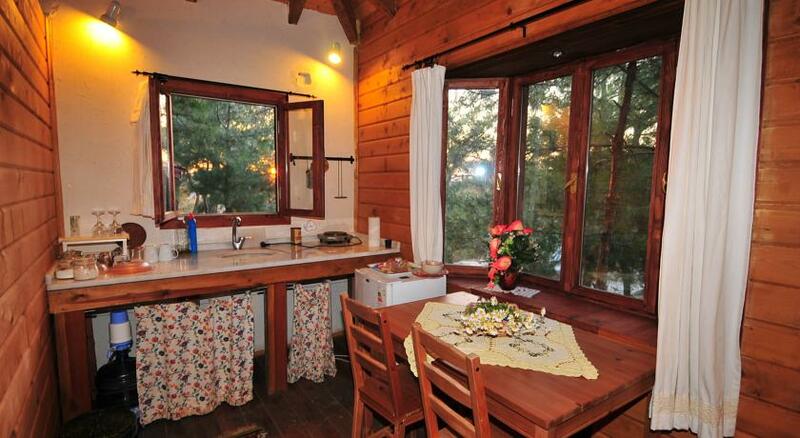 The property can also serve lunch and dinner upon request. 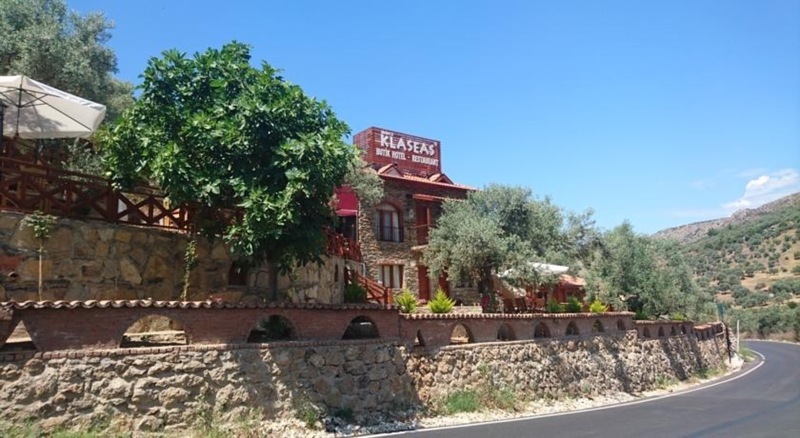 Sirince Village is also only 1 km away with local eateries. 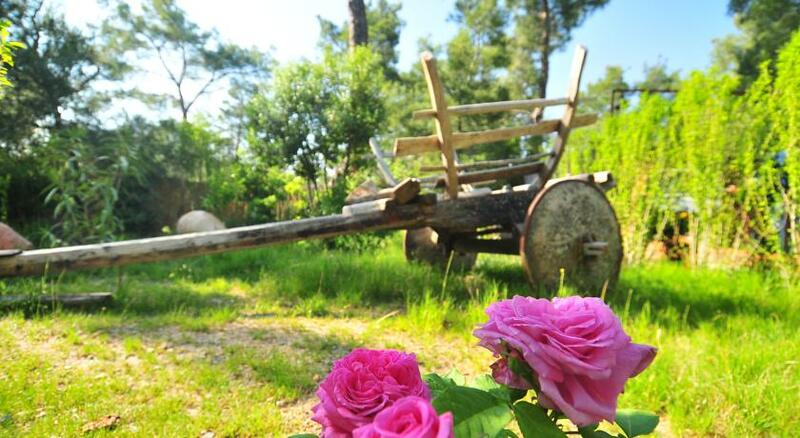 Kayserkaya offers free shuttle service to Sirince if you let them know beforehand. 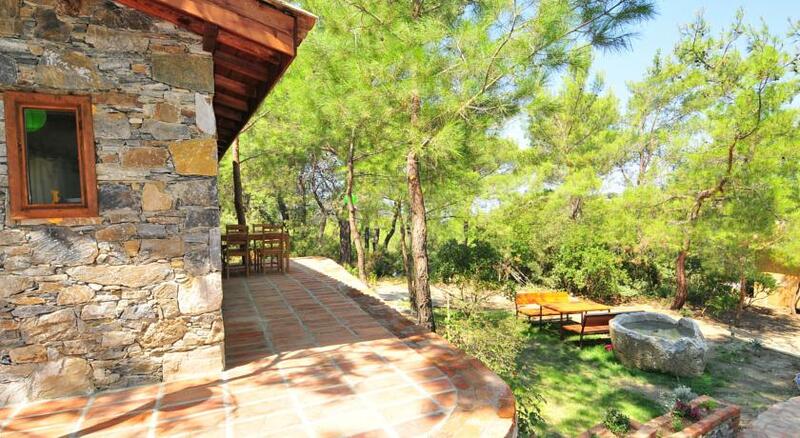 Selcuk town centre is 7 km from the property. 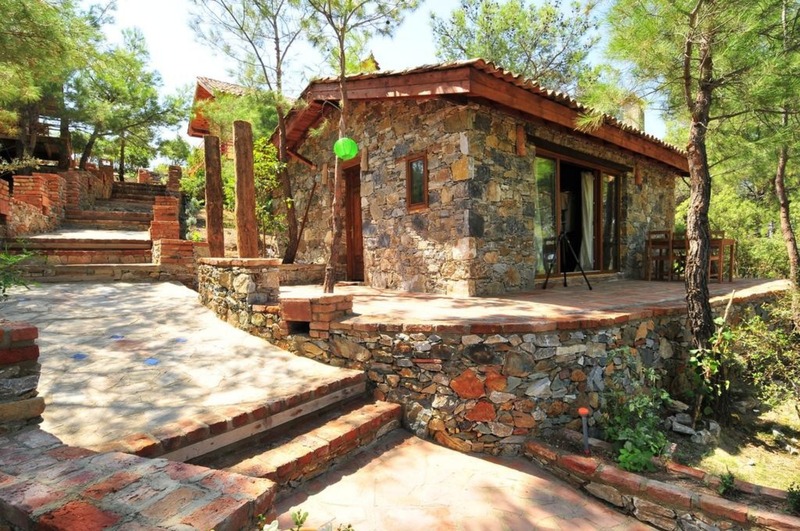 The ancient Greek city Ephesus is 10 km, Izmir Adnan Menderes Airport is 74 km away. 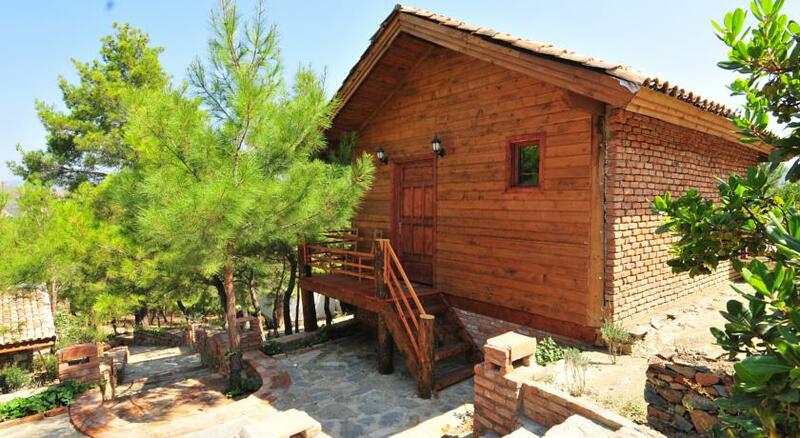 Cok guzel biryer iki defa konakladik. 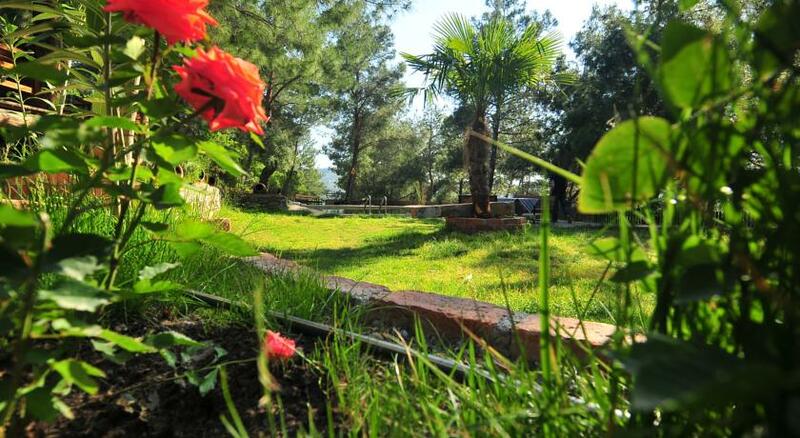 Burası harika bir yer. 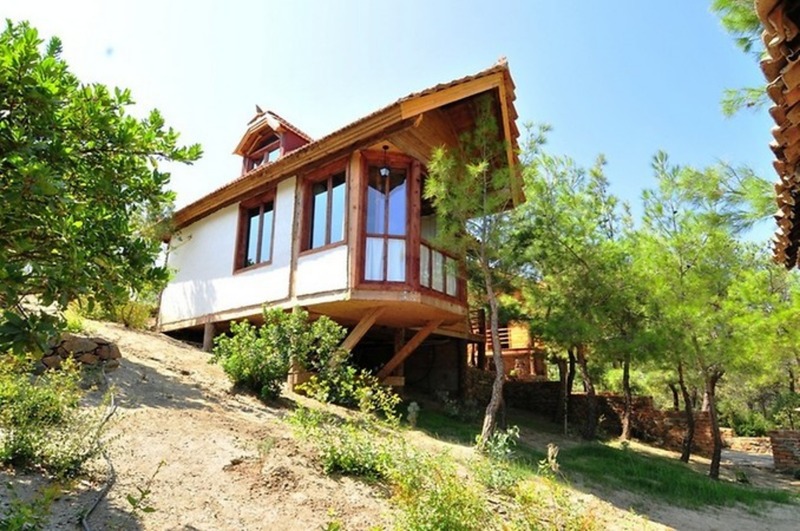 Özellikle en üstte soldaki Taş Ev'i tavsiye ederim. 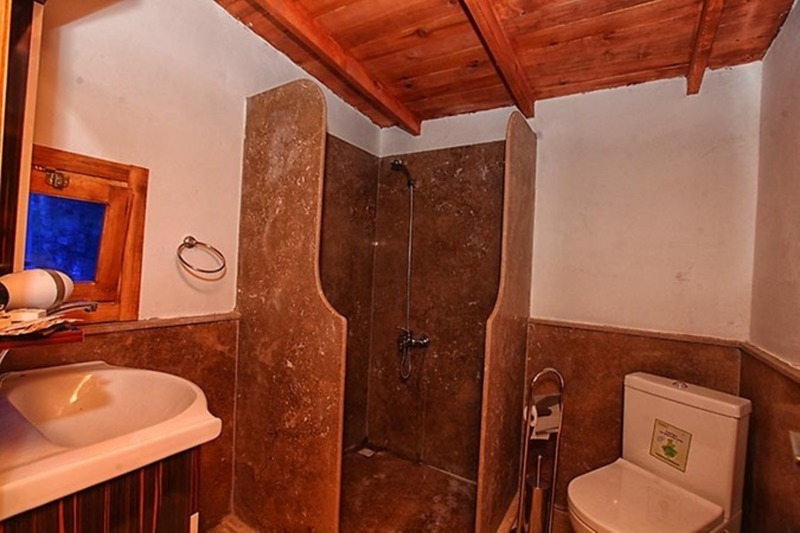 Yolu dar ama gidildiğinde tam bir inziva yaşanan hatika bir yer. 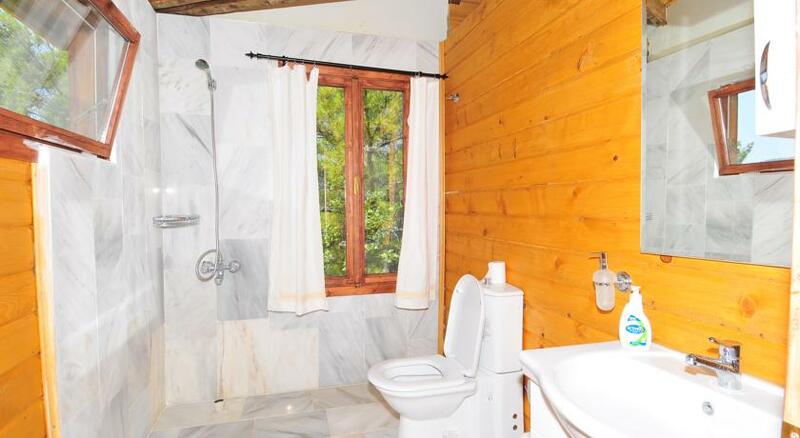 Teşekkürler Küçük Oteller. 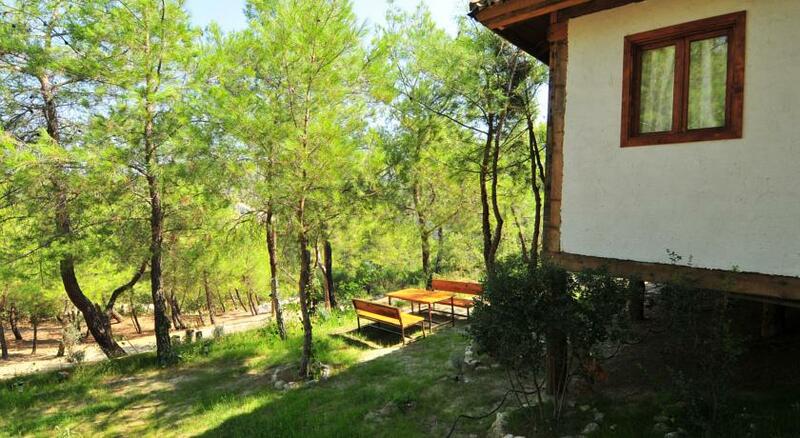 How to go to Sirince? 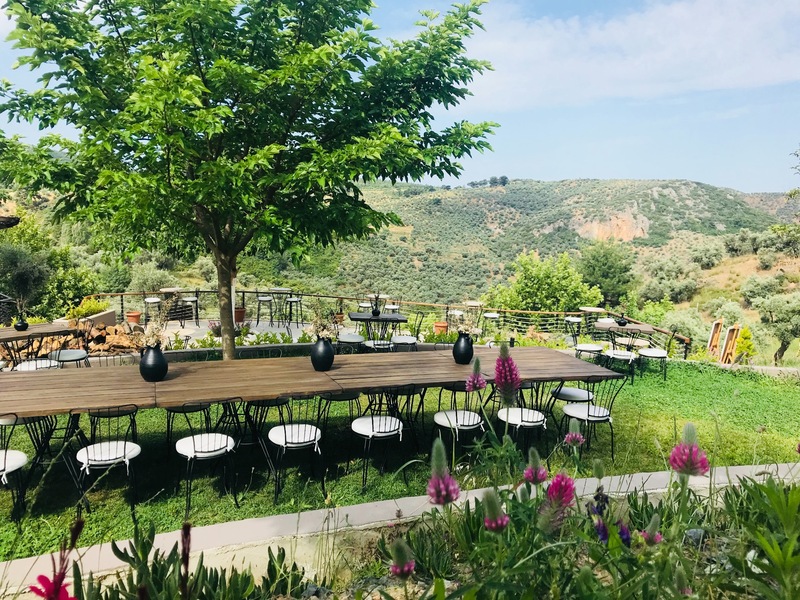 What to eat in Sirince? 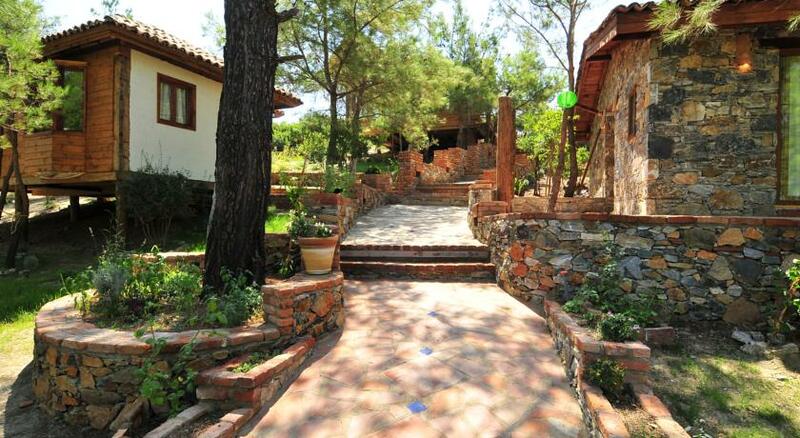 Where to go in Sirince? 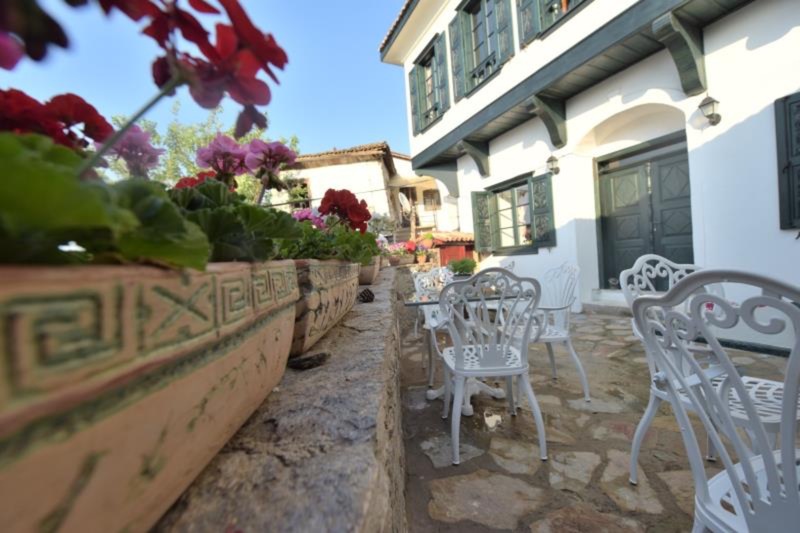 What to do in Sirince? 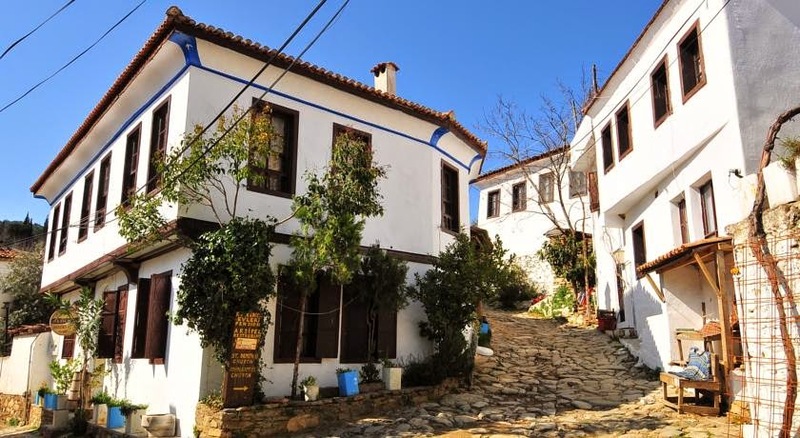 What to buy in Sirince?